We are proud to support the arts community in the Asheville area. 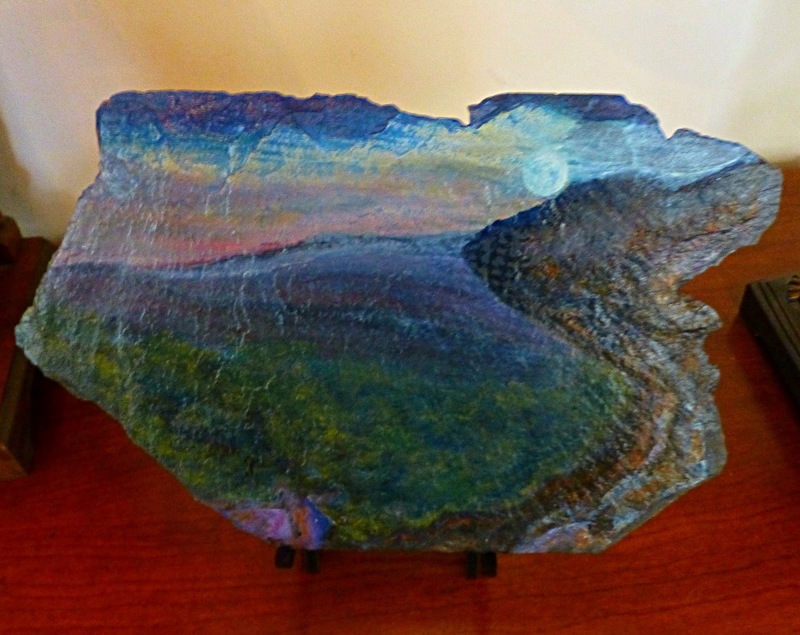 At Inn on Mill Creek, you will see all kinds of artwork displayed (and for sale!) by local artists. From time to time, we also like to feature our artists on our blog. Norman Gill is one such artist. Norm has been painting since grade school. He studied art at West Valley College in Saratoga, California, and at The University of California at Sacramento. 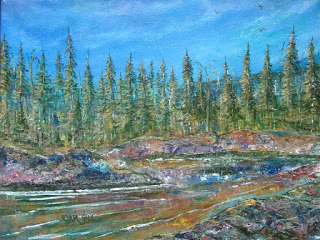 Norm describes his style of painting as “Impressionistic Realism.” His primary subjects are landscapes, although he also enjoys painting flora and fauna. Oil and acrylics are used most frequently, as well as occasional watercolors, pastels, charcoal and even ink. 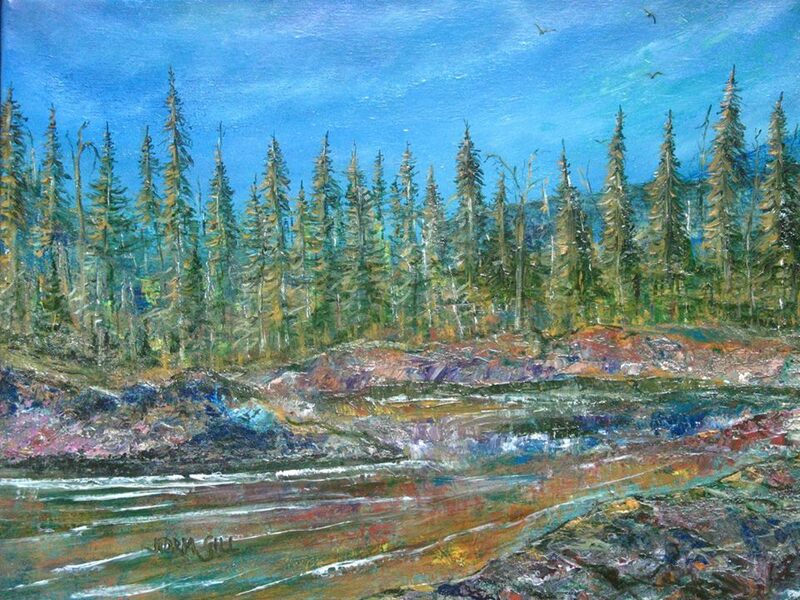 The majority of Norm’s works are scenery around Western North Carolina, although he also enjoys painting seascapes, especially the rocky coastline of Northern California where he was raised and where most of his family still reside. You can visit Norm’s Facebook page at facebook.com/ashevilleartistnormangill. Guests can also browse and buy his artwork at the Inn on Mill Creek B&B. This entry was posted in Art and Artists and tagged art, Asheville by Inn on Mill Creek. Bookmark the permalink.